Comment below if you wanna chat! I was never hacked by Kaj, please stop asking. Add me on the Switch! 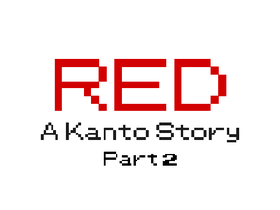 I've started working on "Red": A Kanto Story - Part 3!